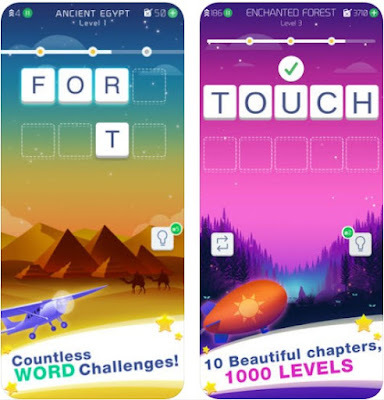 The main draw of word games is that they're great for sharpening your vocabulary, but the gameplay itself can also add to the fun. Because of this, there's no shortage of word games on both Google Play and App Store that offer you this kind of experience. With the right word game you can have fun each time you play and solve word puzzles while testing and bettering your vocabulary. So, we searched and have for you one amazing word guessing game. Let’s see what the game is all about.